What factors make performance reports relevant and informative? Has the quality of information disclosed to the public improved? Why do some agencies produce better reports than others? 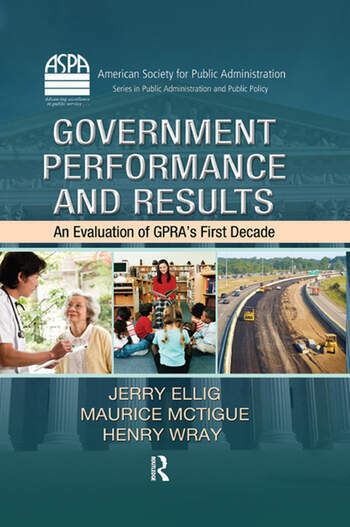 Has GPRA led to greater availability and use of performance information by federal managers? Has GPRA led to greater use of performance information in budget decisions? 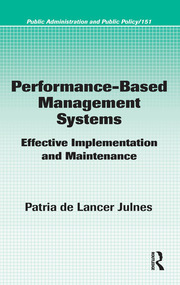 What steps would make federal management and budget decisions more performance oriented? 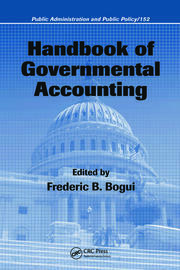 The book documents the current state of the art in federal performance reporting, measures the extent of improvement, compares federal performance reports with those produced by state governments and other nations, and suggests how GPRA has affected management of federal agencies and resource allocation by policymakers. It also identifies obstacles that must be overcome if GPRA is to deliver on the promise of performance budgeting. The authors chronicle the improvements observed in federal performance reporting through the lens of the Mercatus Center’s annual Performance Report Scorecard. As budget shortfalls and new debt burdens increase interest in public management and budgeting techniques that allow governments to do more with less, this is an appropriate time to take stock of what GPRA has accomplished and what remains to be done. 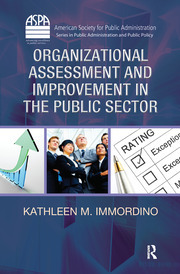 By comparing best performance reporting practices in the US federal government with those in states and other countries, this book speeds the diffusion of useful knowledge at a critical time. The Honorable Maurice P. McTigue, QSO is director of the Mercatus Center's Government Accountability Project. In 1997, after completing his term as New Zealand's ambassador to Canada, he joined George Mason University as a distinguished visiting scholar. Henry Wray is a visiting fellow with the Mercatus Center's Government Accountability Project. He recently completed a distinguished career in Washington D.C., where he served for over 30 years on the staff of the U.S. Government Accountability Office and the United States Congress. Dr. Jerry EIlig has been a senior research fellow at the Mercatus Center at George Mason University since 1996. Between August 2001 and August 2003, he served as deputy director and acting director of the Office of Policy Planning at the Federal Trade Corrunission. Dr. Ellig has also served as a senior economist for the Joint Economic Committee of the U.S. Congress and as an assistant professor of economics at George Mason University.